Buffalo III with ES9028Pro ? 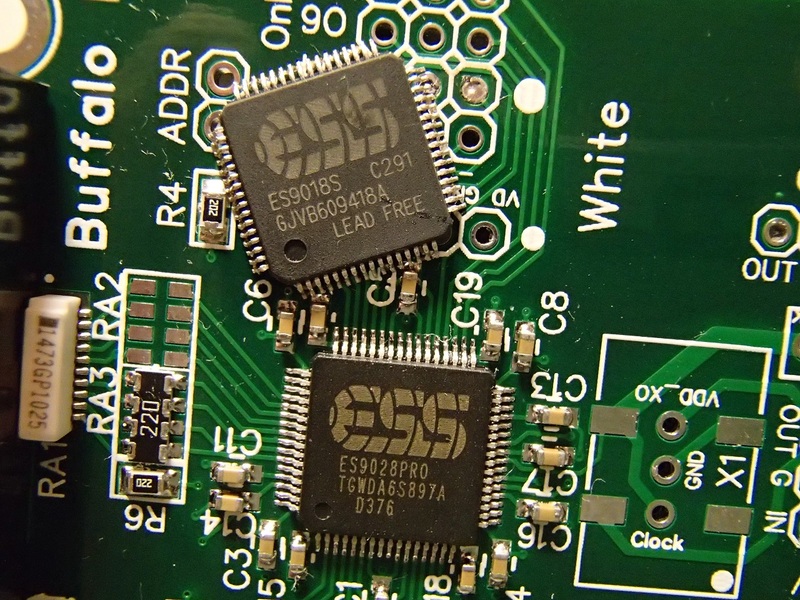 This entry was posted in DIY Audio and tagged Buffalo 3, Buffalo III, ES9028Pro by Dimdim. Bookmark the permalink.